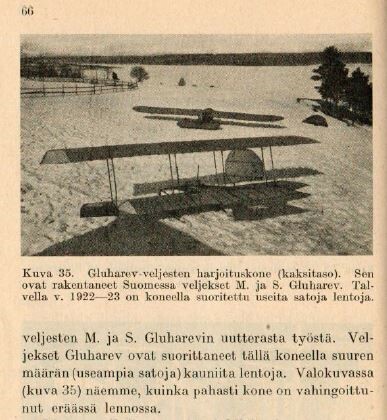 There is an really nice Gluhareff S-22 -project at Retroplane.net . This has been really worth following, as the build is really impressive, title pic lifted from thread. 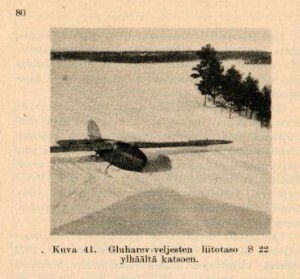 Also, I noted that there is flight video of S-22 (and Airspeed Tern) at slope. 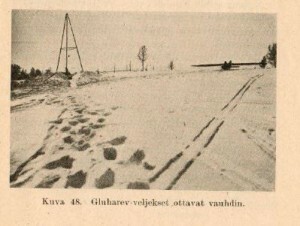 This is actually S-22 returning to it’s roots as originally S-22 completed only slope flights. So this is quite something. For more reading of S-22 see here and here. I have to admit that I had never dreamed seeing S-22 in slope and I am rather pleased to see how well it seems to cope with brutal seawind. Really nice and smooth! Build in France is really apropriate anyway as S-22 was co-designed with Boris Adaridi who emigrated to Paris, France. Original S-22 preparing for slope flights.